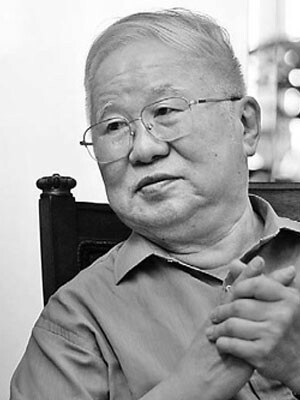 Wu Liangyong (born May 7, 1922) is a Chinese urban planner and a former professor in urban planning, architecture and design. In preparation to the 2008 Summer Olympics in Beijing, he was leading the team that studied the buildings of the games. 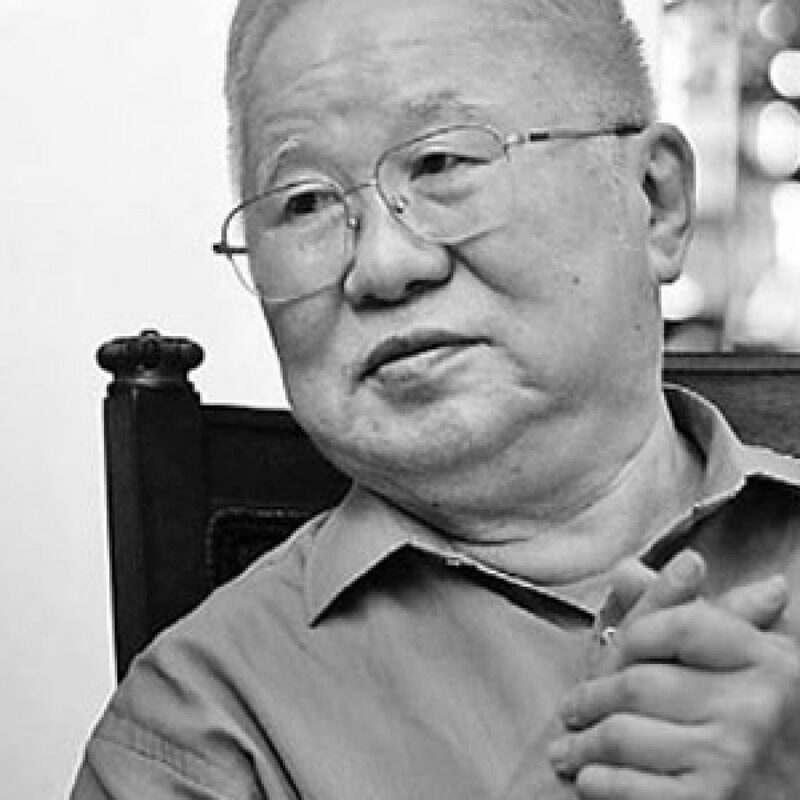 He is considered the most influential architect and urban planner in China. Wu was born in Nanjing on May 7, 1922. In 1944 he obtained a bachelor’s degree in architecture at the National Central University (Nanjing University) in Chongqing, and a master’s degree at the American Guangxi Art Academy. He also studied at the Cranbrook Academy of Art in the United States. Together with professor Liang Sicheng he founded the Faculty of Architecture on the Tsinghua University in 1946, where he focused on urban planning, architecture and design. All together he taught fifty years at Tsinghua University. Next to his professorate, Wu carried out different administrative functions. He was vice-president of the International Union of Architects and of the Architecture Society of China. Furthermore, he was chairman of the World Society for the Science of Human Settlements and of the Urban Planning Society of China. His development of the Ju’er Hutong in Beijing is seen as state of the art. Furthermore, he developed the new library of Beijing and the enlargement of Tiananmen Square, and redeveloped Guilin and the Central Art and Design Academy of the Confucius Institute. In preparation to the 2008 Summer Olympics in Beijing, Wu was leading the team that studied the buildings of the games. Wu received a number of awards. He was the first to win the Award for Scientific and Technological Progress by the State Education Commission. In 1993 won he won a World Habitat Award of the United Nations for his contribution to the house-building project of Ju’er Hutong in Beijing. In 1995 he won the Ho Leung Ho Lee Prize and in 1996 the UIA Architectural Education Prize of the International Union of Architects. Wu was honored with a Prince Claus Award from the Netherlands in 2002. The jury praised his architectonic work, as well as his compilation of a ten-volume encyclopedia of regional architectures around the world.